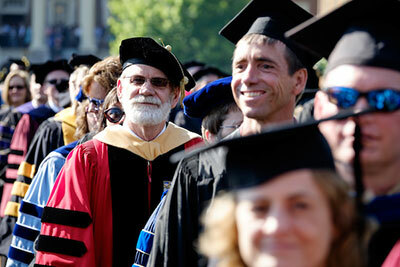 Where In the World Are Wake Foresters? 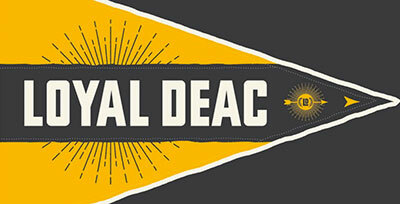 Happy Black and Gold Friday, Deac families! 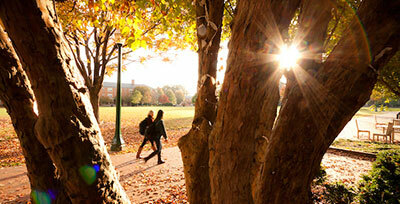 Hope you are wearing your black and gold (or WFU apparel) to show your school spirit. Several weeks back, I posted a call for some Where In The World Are Wake Foresters? pictures, and a couple of you were kind enough to send them to me. I’m posting them below. 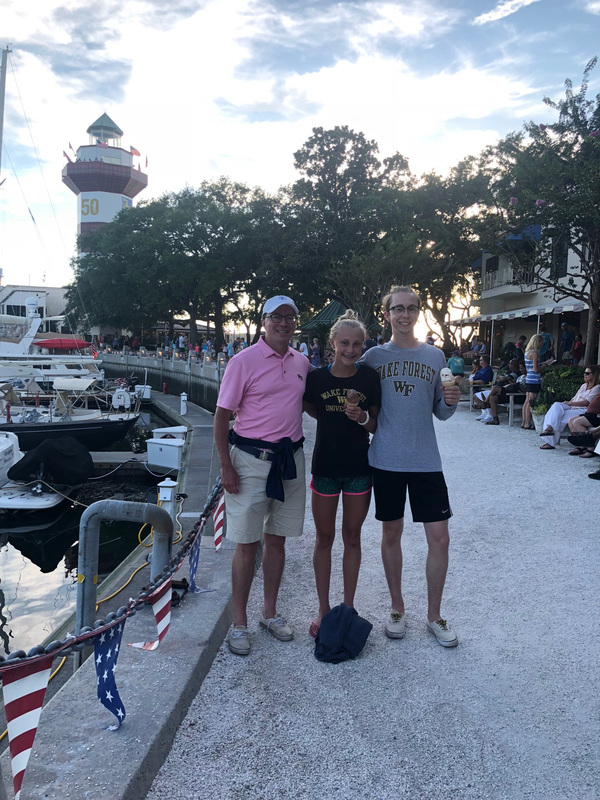 We have the Lloyd family: John P’21, Jack ’21, and Jane ’26 (love that I am not the only parent out there projecting a WFU class year onto my child!!) We also have Thomas Laws ’22 (dad Kevin is Class of 1989; sister Katherine is Class of 2020). 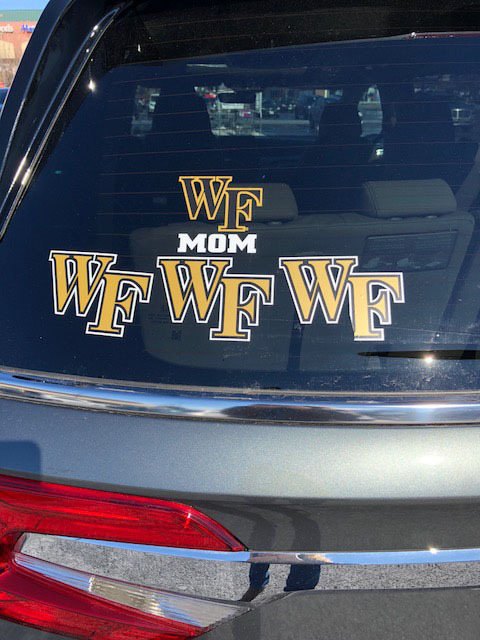 And also this amazing display on the car of Deac Mom (and wife of an MBA ’82) Sue Wahrhaftig P’18, ’21, ’21. Way to represent, Deac families!! If you have pictures in your Wake gear or with Wake paraphernalia, email them to parents@nullwfu.edu. 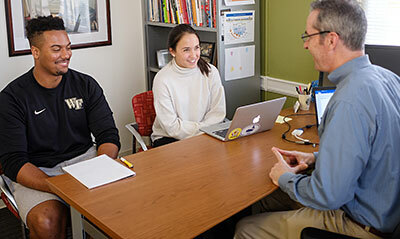 Speaking of Where in the World Are Wake Foresters?, I will be out of the office next week, but have set up some blogs to post in my absence so we won’t leave you hanging. Have a great weekend and a wonderful week!